blank the material, so that the weft wire placement is more accurate. standard and accurate. 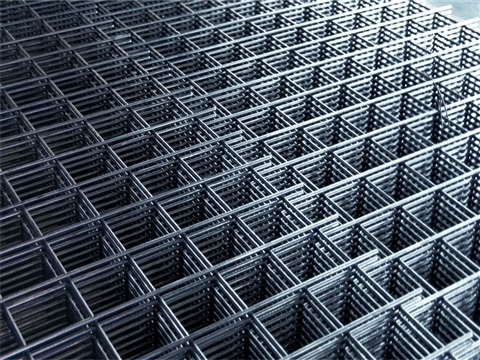 Variety of weldable meshes. microcomputer control can set different grids. when welding the same row of weft wires, the welding transformer is separately operated. operation and maintenance costs are reduced. The noise inside the factory is small. pitch and number of holes are not set. not pull the net: the control line of the controller to the drive is broken. from the three solder joints of the control circuit board M.CP.45V. controller to the drive is open. Check the drive to stepper motor cable for open circuit.